The quality of porcelain is best reflected through its fine and delicate properties, a quality that is not celebrated when using a mould. 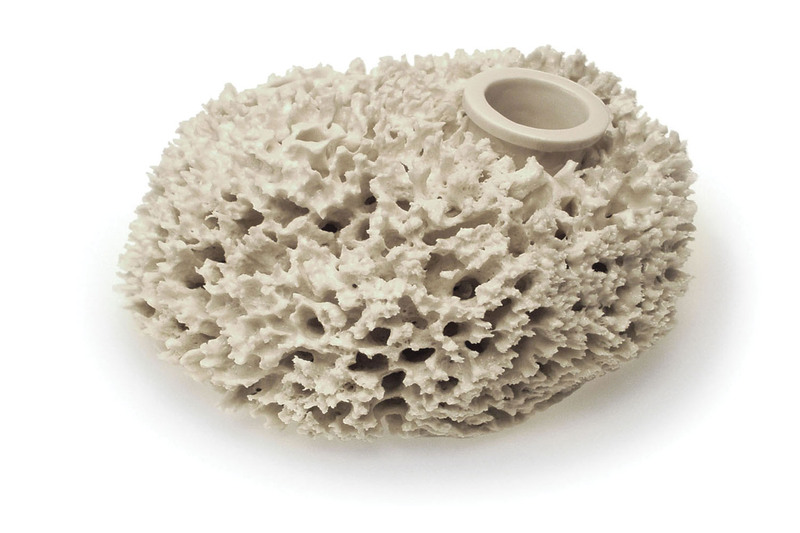 Marcel Wanders has developed a technique to produce porcelain objects without the use of plaster moulds. An intelligent manufacturing process that has the ability to show the intricate qualities of porcelain clay.